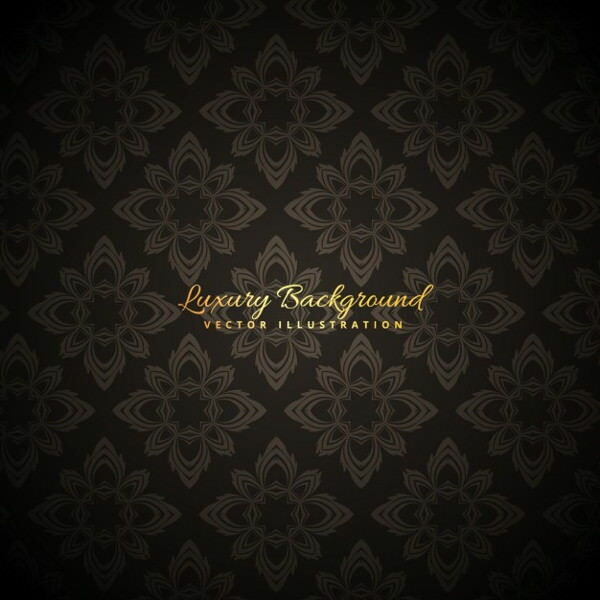 Black vintage backgrounds can add that authentic appeal to any artwork and designs. 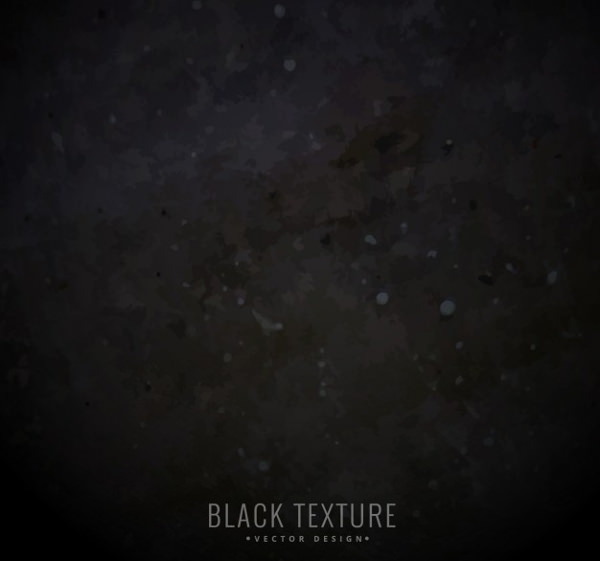 We feature the largest collection of black of different tones and contrasting effects. Pick your favourite one for free download from our website. 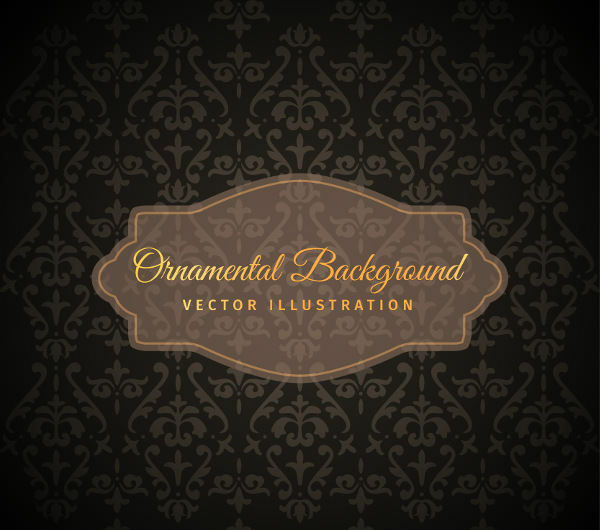 Each of these backgrounds are of highest resolutions and fit perfectly with any design and artwork. 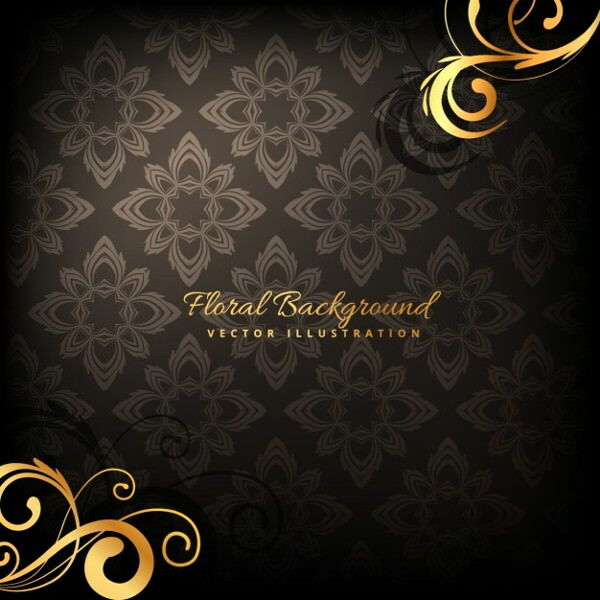 High quality black backgrounds can add to the appeal of any artwork and design structure. 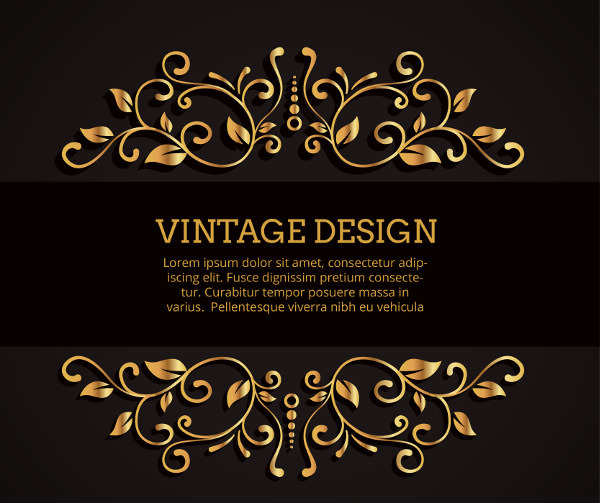 With the right culmination of Photoshop background effects, it becomes even more effective to create that vintage feel with black vintage backgrounds. 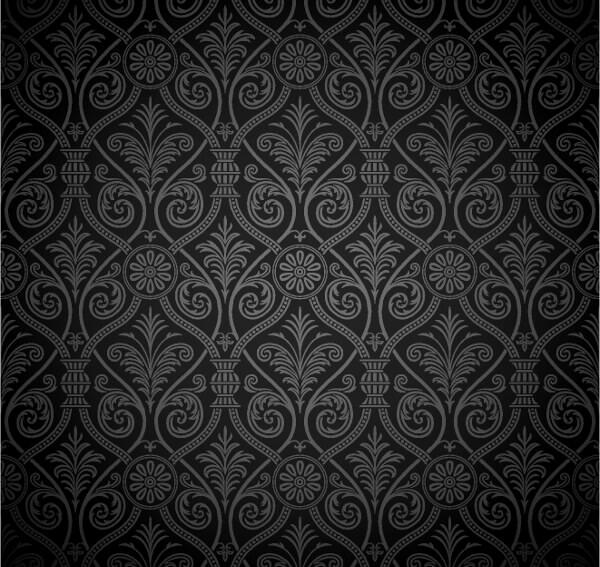 Indian design artworks look fantastic on pure black backgrounds. 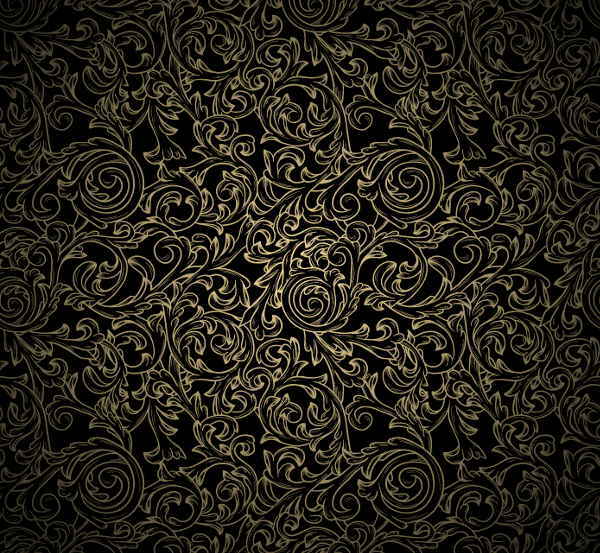 Include jardousi and banarasi designs to create a vintage feel on these backgrounds. 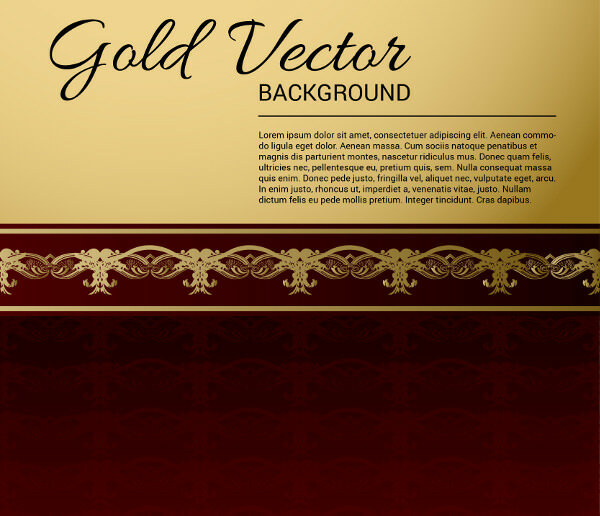 Such background designs are used for presentation purpose mostly. 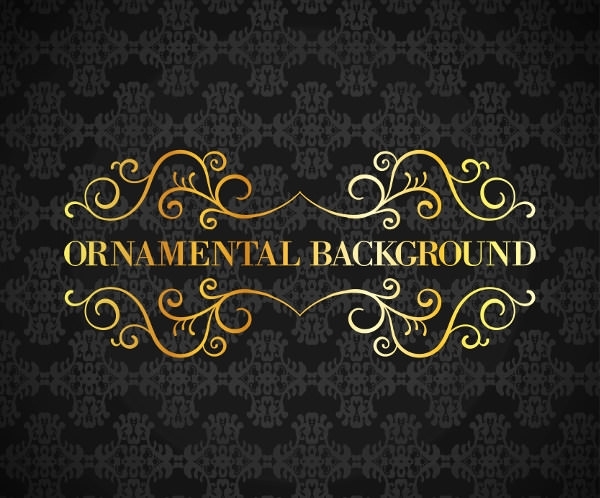 Golden bordered black backgrounds are also quite fantastic for banners and title cards representing some festival and family functions. 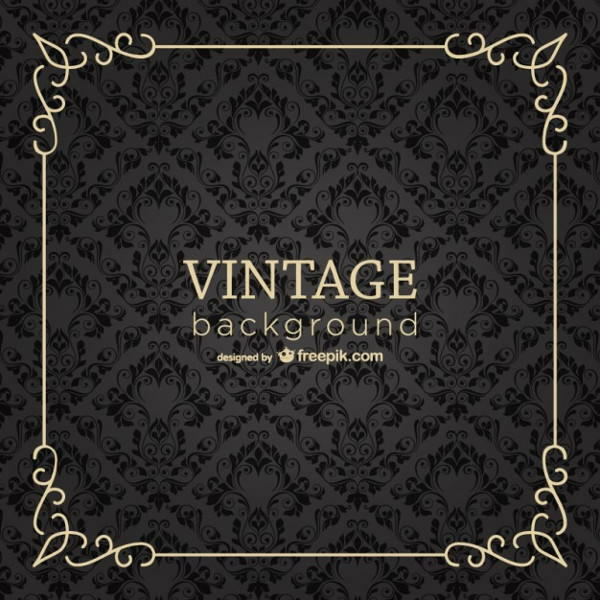 There are different types of black vintage backgrounds available. 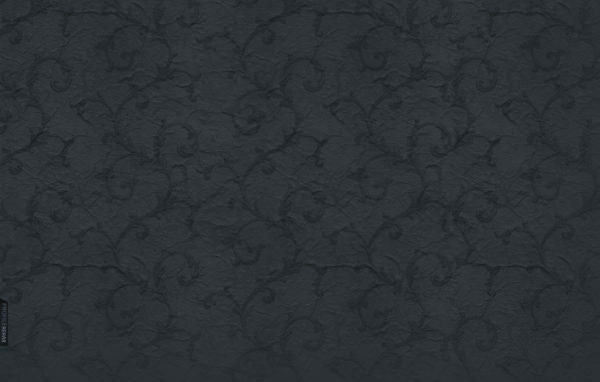 The high res shades differ from one another. Picking the right shade as per the requirement or scenario is what matters most. 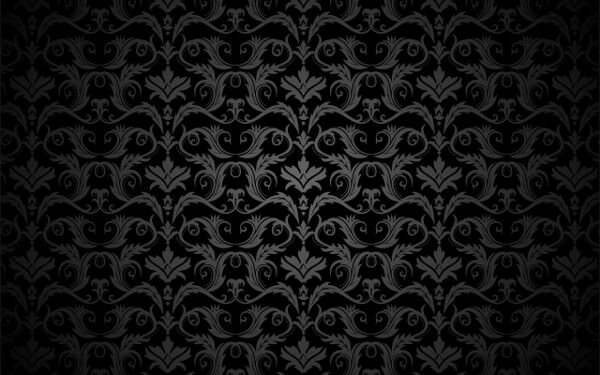 The white dotted over black background has a niche appeal. 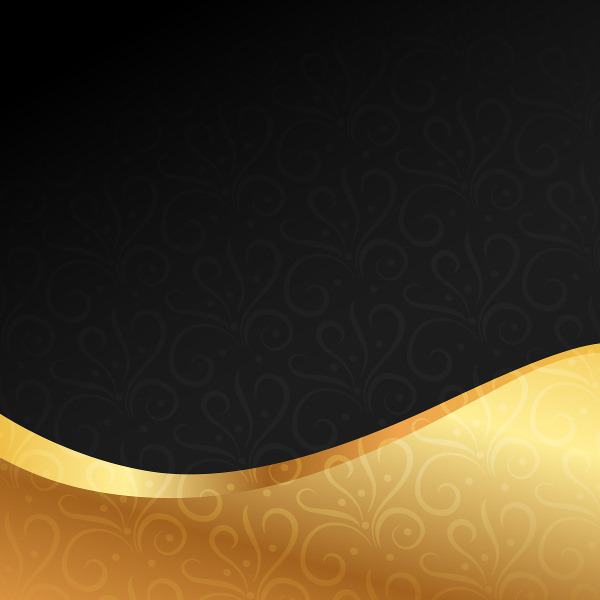 Then, there are yellow stripped over black backgrounds available that can also look fantastic on certain type of artworks. There are glossy effects as well matted ones available. 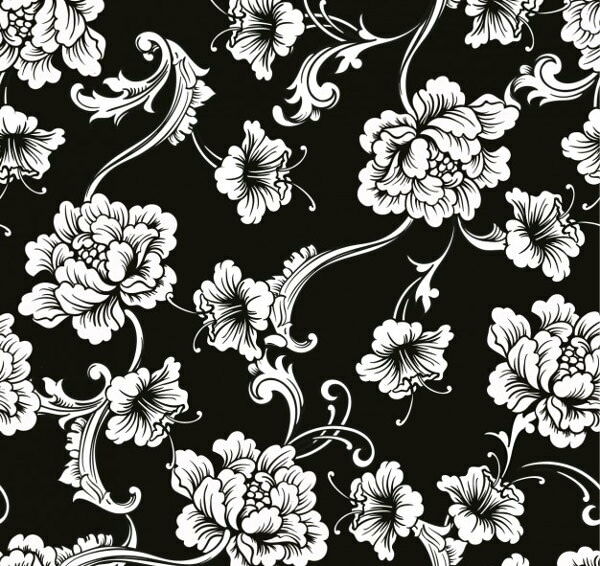 More importantly, the shades of black differ from one background style to another. 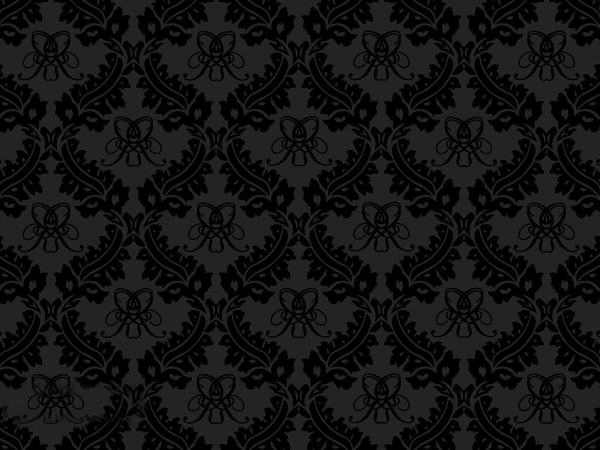 There are greyish black, deep blue black, and reddish black styles available along with the original variant.